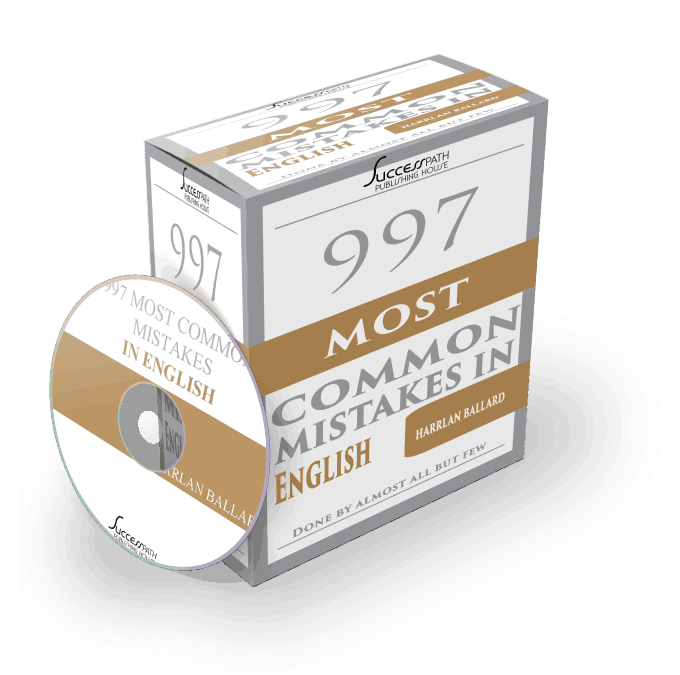 997 Most common mistakes in English Done by almost all but few Anyone can learn English. But it takes years of practice & study to speak & wright in elegant English. Most important way to achieve this is by avoiding the common mistakes in English done by almost EVERYBODY. Even if you do nothing else than reading & using this, Your English will be far superior to almost all in your professional circle. So do you want to be elegant in spoken & written English? Get this today.